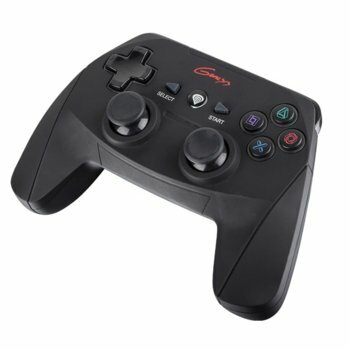 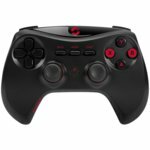 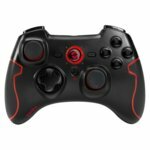 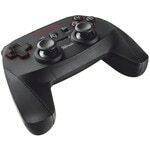 Natec Genesis PV59 is a wireless gamepad compatible with PS3 and PC – thanks to him virtual entertainment in your performance will become incomparably more enjoyable than ever before. Gaming design and specially designed symbols make PV59 is characterized by unprecedented originality. 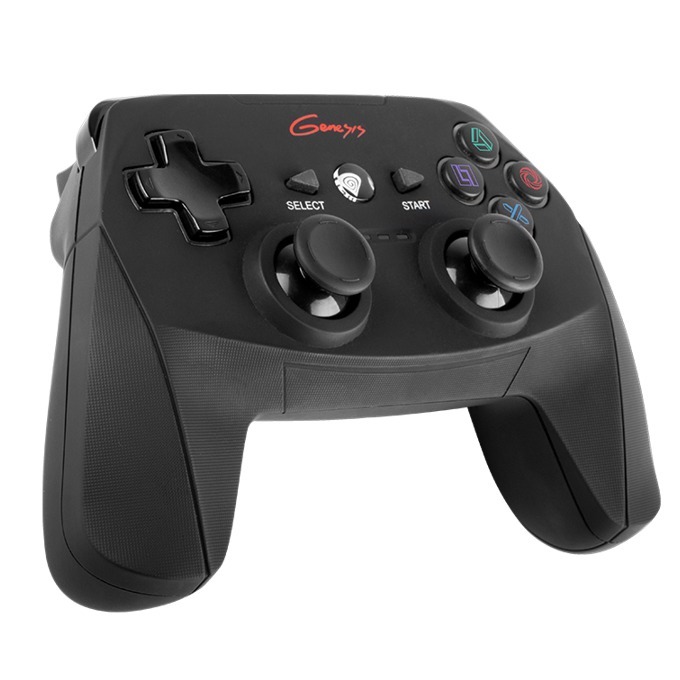 PV59 was equipped with 12 buttons and 2 analag bars – thanks to them you get full control of the game!